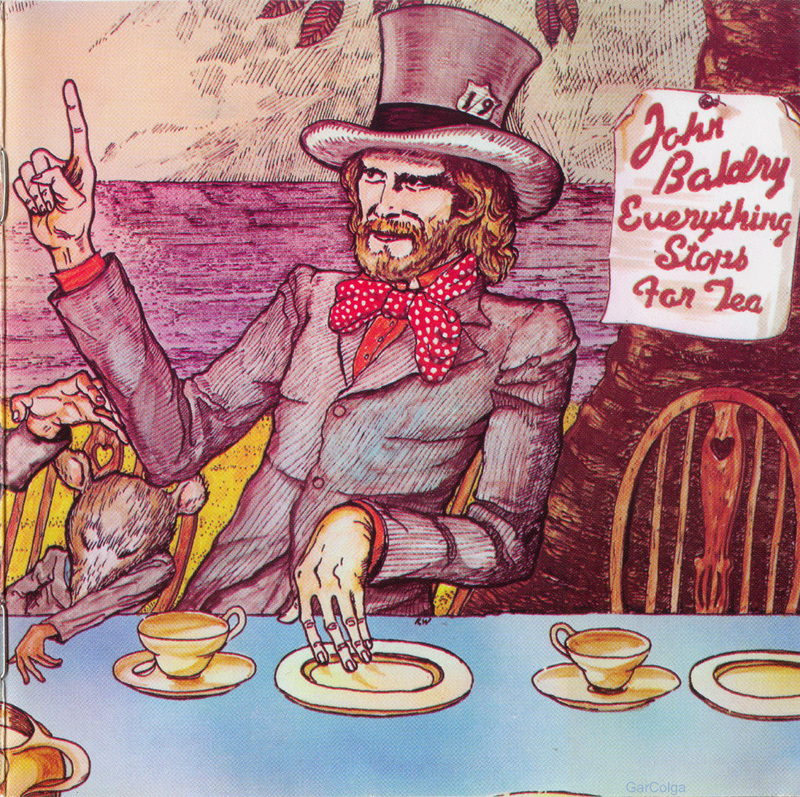 Like its companion It Ain't Easy, the second half of Long John Baldry's early-'70s comeback Everything Stops for Tea initially attracted the most attention via its producers, former Baldry sidemen Elton John and Rod Stewart. The two superstars each handled one side apiece and, though neither shines with the same generous idiosyncrasies that saw the earlier LP sparkle, still they power Baldry to some marvelous heights -- most notably the should-have-been-a-hit cover of "Iko Iko," and a glorious "You Can't Judge a Book by Its Cover." 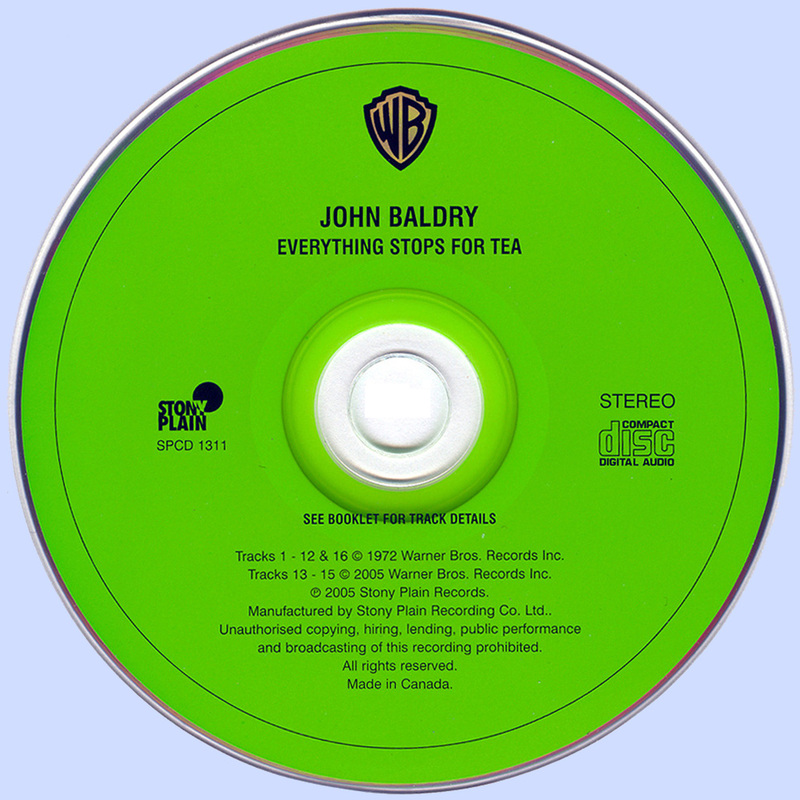 With Baldry's musical tastes now drawing folkier textures into his blues (and eschewing the big ballad pop altogether), it's a varied and oft-times eclectic collection. 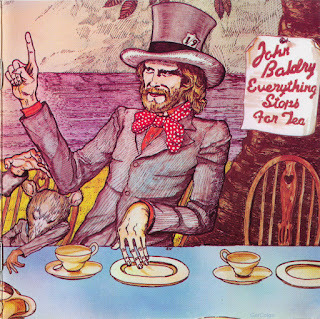 But the strength of Baldry's performance smooths over any rough edges that might have tripped other singers and, though It Ain't Easy remains the superior of these two albums, this one really isn't that far behind it.